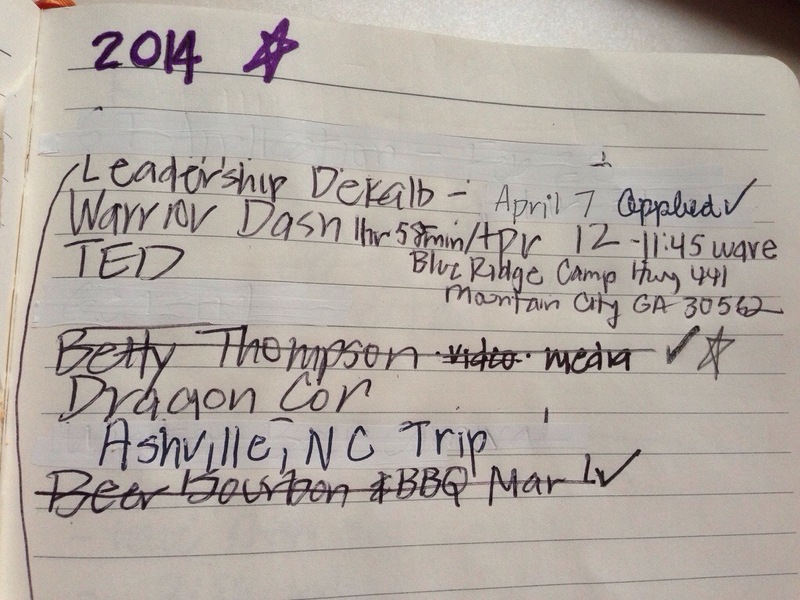 Did you make a to-do list in January? Progress on my mondo 2014 list is coming along nicely. Some changes have been made and some Whiteout has been used; but we all know that saying about life and making plans. I have taken the GRE; but have decided to put off applying to graduate school until 2015. Amazing how a snow storm makes you re-evaluate how much free time you will have for studying with a three year old in the house. Last year I met a wonderful woman named Betty Thompson. I also met many of her friends and neighbors to gather background info to write this article. For the last few weeks I have been working on a Crowdrise fundraiser to send her to see the Redwood trees in California. My friend Mark and I did a video of her to accompany the webpage and I pushed and pushed and pushed it out to all of my social media contacts. We all did, and this week we exceeded our goal. I don’t know if I have ever been this happy for another person in my life. Visit her webpage at bettyscircleoffriends.wordpress.com. I have officially applied for Leadership DeKalb and now I wait for their response. The application went through quite a few changes. I think the finished product portrays me as I am. I can only hope they like me for me. Work will continue on this resolution/bucket list for 2014.